Returning to Southern Manufacturing for 2019, Hainbuch is one of the leading suppliers of precision workholding equipment for all manual and CNC machine tools, rotating or stationary. The firm supplies Aerospace, Medical, Machine tool, F1, Precision engineering and many other sectors with innovative quick change modular collet and mandrel system. 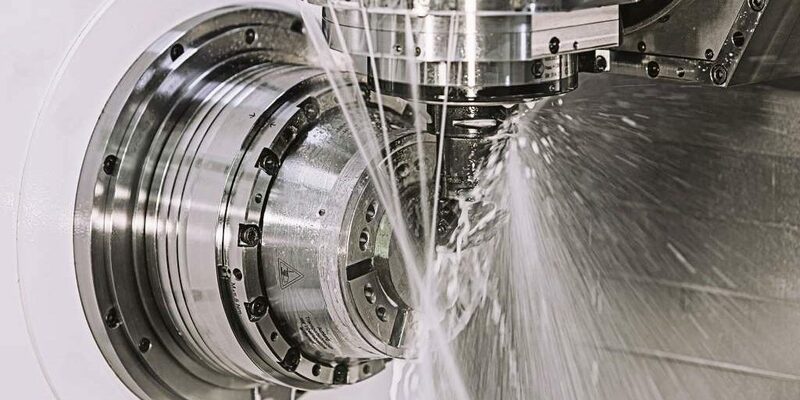 Based on the tried and trusted quick change collet style system, Hainbuch’s modular system, which can be seen at Southern 2019, is highly accurate and rigid to take the demanding speeds and feeds of modern machining, says the workholding specialist. The system can be added to quickly and easily with mandrels, jaw chucks and a variety of other adaptions making a versatile workholding set up which can be changed over accurately thanks to the patented simple zero point location system.